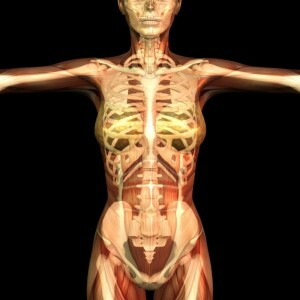 Take three days to better your understanding of human anatomy as it relates to teaching yoga. Josh McGirk will be in Salt Lake City for this exciting and comprehensive anatomy weekend. and internationally for over ten years. *Refund Policy: If, for any reason you need to cancel your registration prior to the event, the full amount, minus a $100 administrative fee will be refunded. NO refunds will be provided after November 15th. Registration fee may be forwarded to another Yoga Assets workshop or training, or to another person, with no administrative fee.